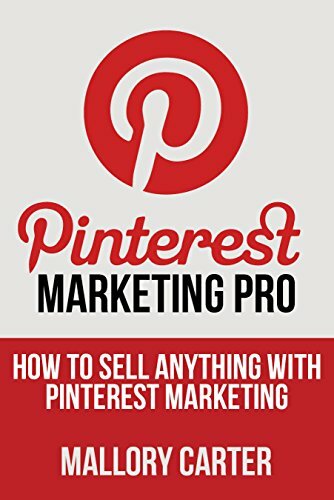 Pinterest Marketing Pro: How to sell anything and build an business with Pinterest Marketing. Pinterest has been used effectively for a while as a marketing tool by both large and small businesses. Pinterest is very easy to use and has the ability to reach potential customers quickly and affordably! Whatever your market is, Pinterest gives you more opportunities to expand your brand by gaining it visibility and establishing credibility within your niche. Establishing a good Pinterest marketing strategy is a “must have” strategy if you want to build a business online in today’s day in age! You literally cannot get these strategies anywhere unless you are willing to pay $1,500-$10,000 or more! So grab your copy of Pinterest marketing pro today before the price goes up!